Dale of Norway is known for it's long knitting history, authenticity, and quality. 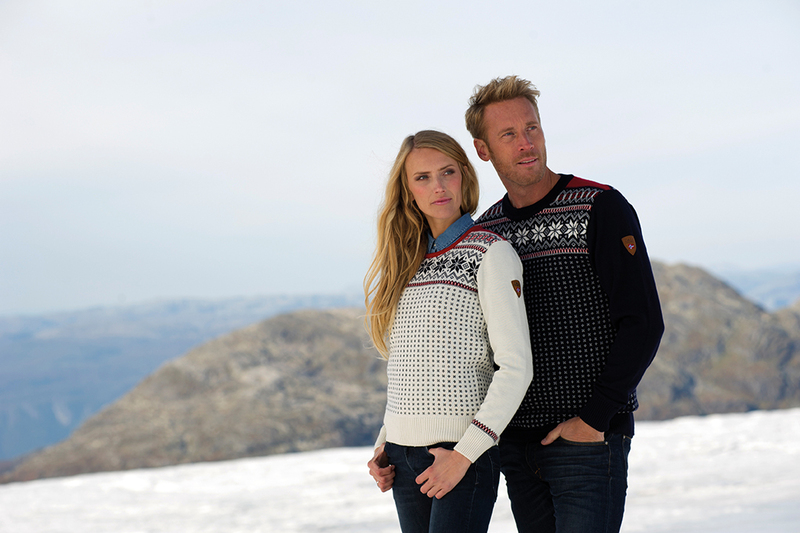 Since 1879 the company has crafted the world's finest knitwear inspired by the active Norwegian lifestyle, featuring beautiful and authentic Norwegian patterns. Today the collection includes traditional and contemporary sweaters, as well as technical jackets and midlayers designed for winter sports. Visit our website, www.daleofnorway.com and follow us on Facebook, Instagram, and Twitter!